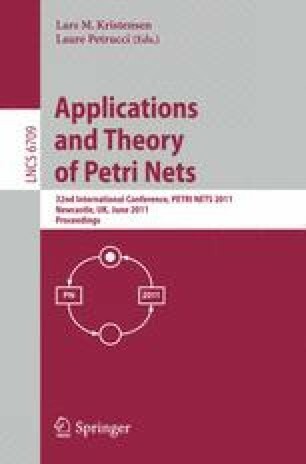 The use of high-level nets, such as colored Petri nets, is very convenient for modeling complex systems in order to have a compact, readable and structured specification. Symmetric Nets with Bags (SNB) were introduced to cope with this goal without introducing a burden due to the underlying complexity of the state space. The structure of bags allows through exploitation of symmetries to provide a compact quotient state space representation (similarly to the construction proposed in GreatSPN). In this paper, we present Crocodile, the first implementation of a modeling environment and model checker dedicated to SNB. Its goal is first to be a proof of concept for experimenting the quotient graph techniques together with hierarchical set decision diagrams. A second objective is to enable experimentation of modeling techniques with this new class of Petri nets. Supported by the FEDER Île-de-France/System@tic—free software NEOPPOD project.